Sleep has not been my friend these past few days. After Wednesday’s rest day, I had planned to do 4 miles in between work and class on Thursday. I was still exhausted when I woke that morning. We have also had 2 people out sick during the week and numerous sick customers. Not cool. Half way through the day I had a sore throat and a headache. No! Friday was more of the same, with an added bonus of waking up at 4AM with a gnarly Charlie horse. Ouch! On top of that work was crazy busy. I spent the day popping Vitamin C and trying to firmly believe in mind over matter. All this led to another rest day. But I had done 3 off in a row before, I would be ok right? Apparently I can’t count. 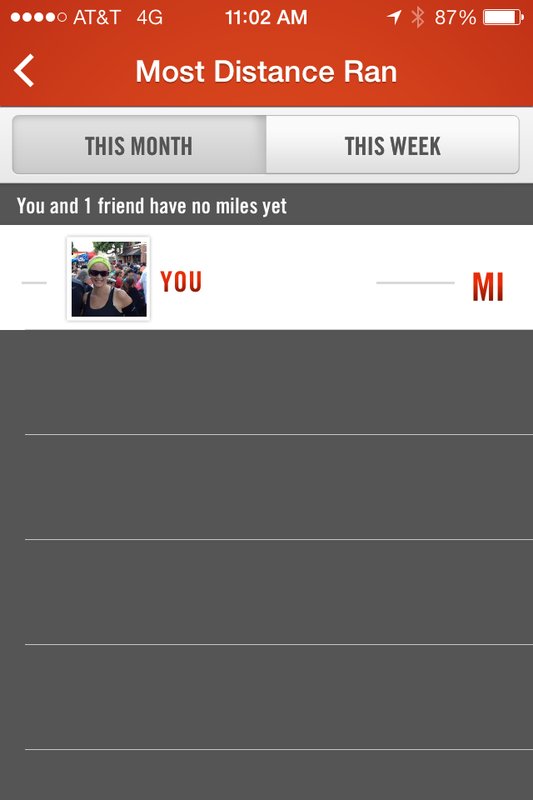 Checked my nike app this morning and it showed zero miles for October. That hurt. Then I noticed the date, October 5. Wait, what? But I had only had 3 rest days. Then it dawned on me that volleyball on Tuesday may have not been a rest day but it didn’t add any miles either. I hadn’t run in 4 days. Well crap. My head still ached but I had to get in a few miles. After getting my errands done, laundry done, car cleaned and helping my parents schlep some concrete, I was going to rest for a bit and then head to the gym for some very easy treadmill miles. Yeah, that rest turned into me falling asleep on the floor. Oops. When I woke up I had lost my enthusiasm for the gym. But I changed my clothes, put on my running shoes and headed out the door. I didn’t go to the gym but instead just ran / walked around my neighborhood. Downside to that is there are a lot of hills. Those were some hard four miles. I was tired and sluggish and just wanted to be done. Walking counts as moving forward right? But they were run. 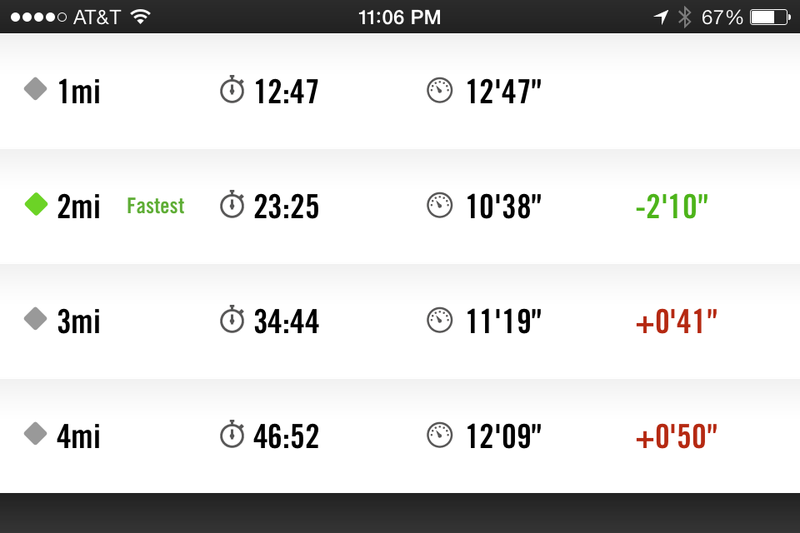 I actually felt ok after the run. My headache had briefly gone away. It eventually came back but here’s hoping some sleep and a nice relaxing Sunday helps it go away. Maybe with some more easy miles thrown in. Anyone else having a rough start to the weekend? Yes! But great job on getting something (with hills) in!